Music Can Improve Your Health - Keystone Elder Law P.C. Have you ever caught yourself humming a familiar tune without consciously thinking about it? Music is present in many people’s daily lives for recreation, stress reduction, and as an aid for physical fitness. Music classified as a form of therapy traces its origins to the 1800s, when the first documented experiment involving music therapy and the first documented use of music as form of treatment in an institutional setting occurred. Music therapy as an established health profession has its roots in the 1940s, when musicians began performing for hospitalized veterans. Doctors and nurses observed the physical and emotional responses of the veterans and requested that hospitals employ musicians. The need for additional training for these musicians became evident, leading colleges to begin development of academic curriculum. Today, a national association for music therapists exists and professional board certification is available. 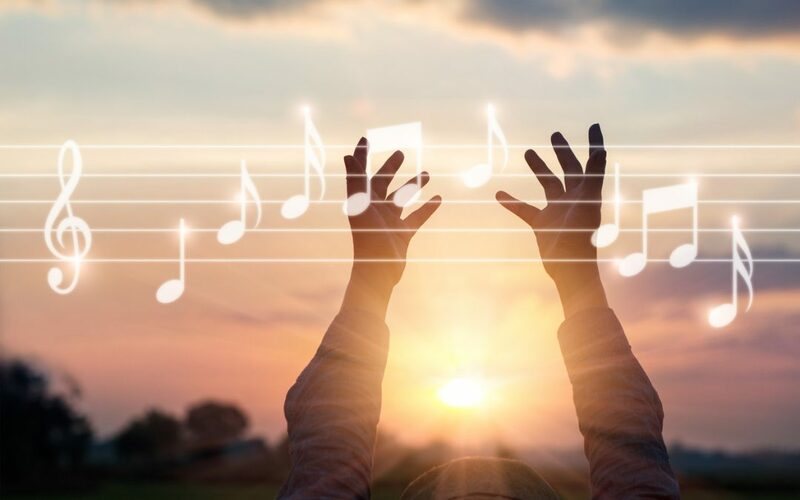 Music therapy utilizes the creation of music, singing, moving to music, the discussion of lyrics, and listening to music as interventions to promote the expression of feelings, facilitate communication, increase motivation to participate in treatment, and facilitate movement and exercise. Music therapy can be part of a treatment plan for those with learning and developmental disabilities, memory loss and dementia, mental health conditions, brain injuries, physical disabilities, and pain. Insurance reimbursement for music therapy is dependent upon various factors including an individual’s diagnosis, treatment goals, and the setting in which the therapy is utilized. The benefits of music are not limited to licensed therapy programs. Music and Memory is the name of a project which provides personalized music for residents of care facilities. The documentary “Alive Inside” shares the motivation of Music and Memory’s founder and highlights the story of Henry, an older gentleman who spent his days in the nursing home sitting with his hands folded and his head down until he was given an iPod with a playlist of songs he had listened to while growing up. The YouTube video which shows his animation when listening to this music has been viewed almost 2.5 million times since it was posted in November of 2011. Since the regions of the brain which process music remain intact until the later stages of dementia, music is being touted as a significant non-pharmacological intervention which improves the quality of life for individuals experiencing Alzheimer’s disease and other forms of dementia. Scholars continue to study the relationship between music and memory, and in this population, music has been shown to improve mood, stimulate physical movement, reduce challenging behaviors, and encourage socialization. In our local community, an opportunity exists for people experiencing memory loss and their caregivers to share in the benefits of music. The Sing for the Moment choir, formed in 2017, is a volunteer organization which empowers people with memory loss and their caregivers to participate in music within a supportive group environment. In addition to the advantages of music, individuals with memory loss and their caregivers receive encouragement from each other and volunteers who understand the challenges of dementia. A new ten week session is beginning on February 27th. One hour weekly rehearsals will culminate with a concert in May. Participation is free and no prior singing experience is required. Potential participants are welcome to visit a rehearsal, call Karen at 717-637-3223, or email Karen@KeystoneElderLaw for additional information. Visit the choir on Facebook at https://www.facebook.com/SFTMChoir/. “Music gives a soul to the universe, wings to the mind, flight to the imagination and life to everything” (Plato). Want to improve your well-being? Add a little music!